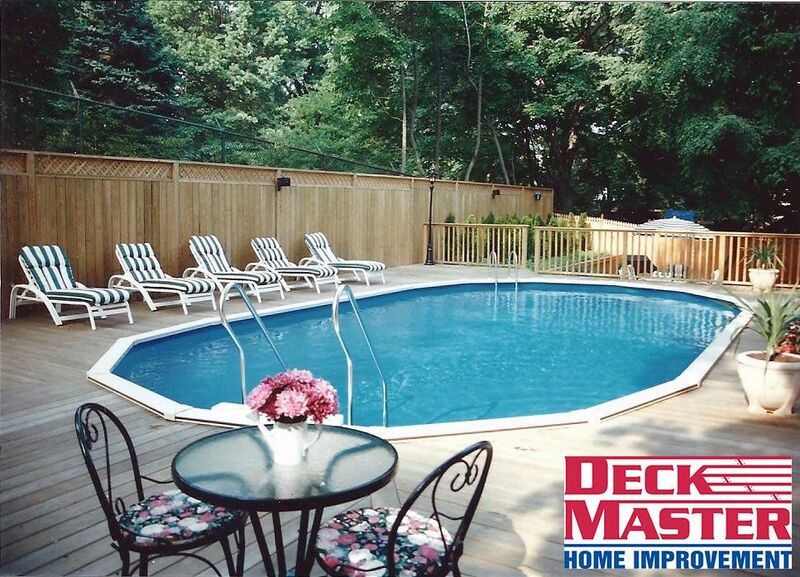 Is there anything more appealing than taking a dip in your own pool on a hot summer day? 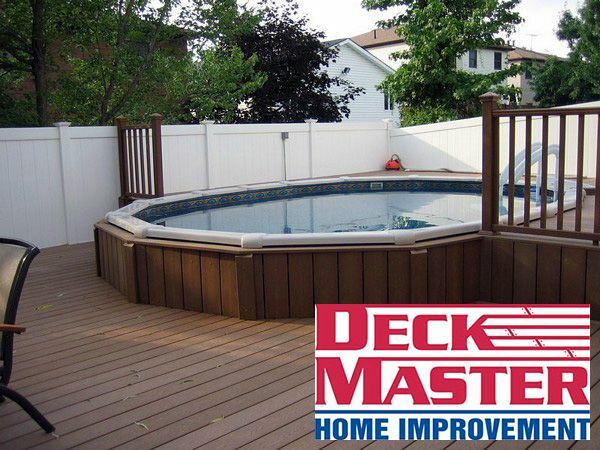 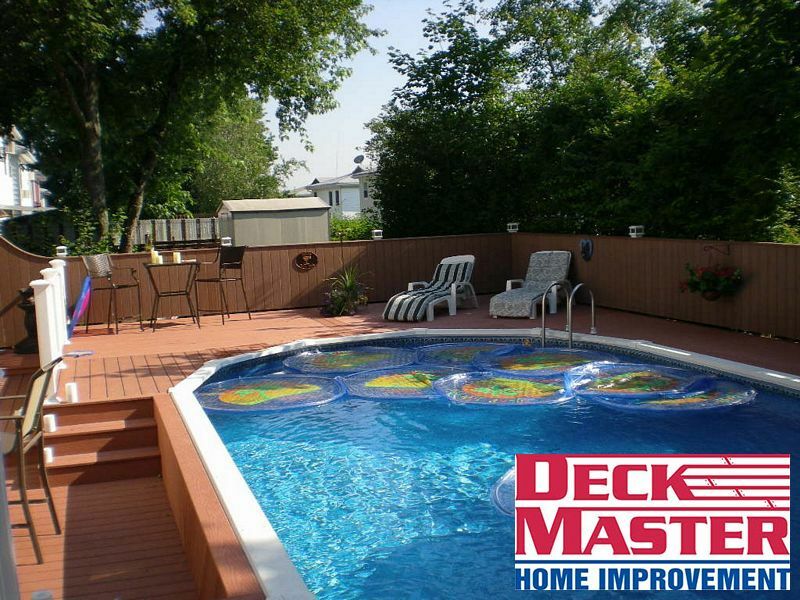 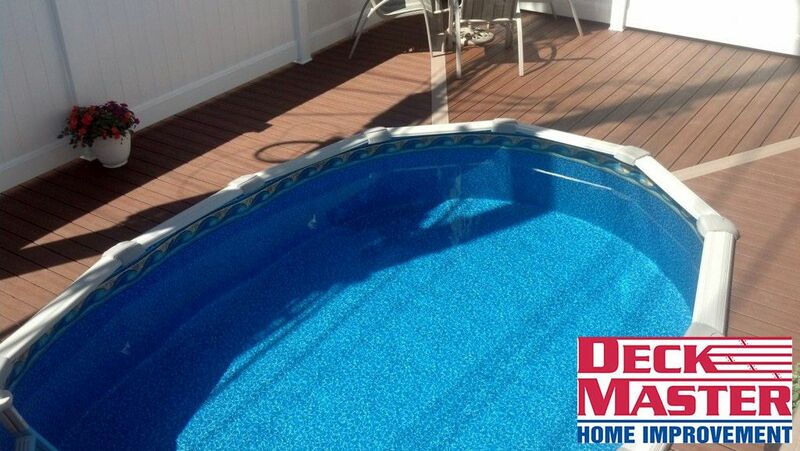 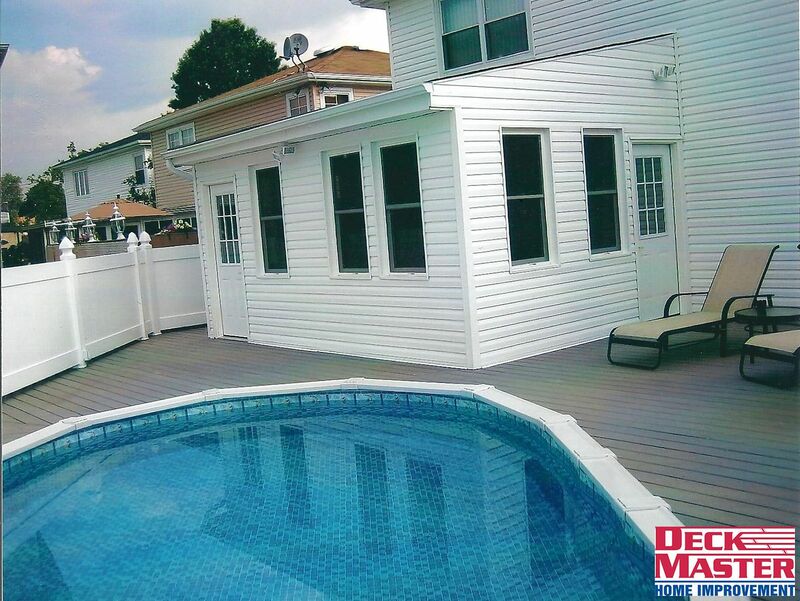 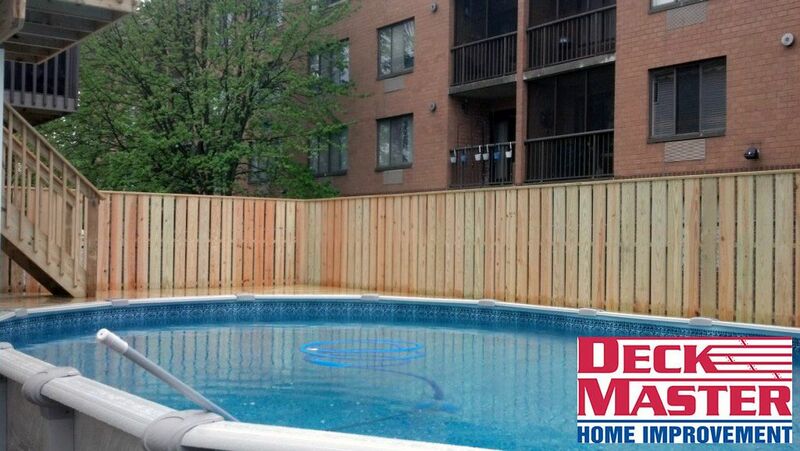 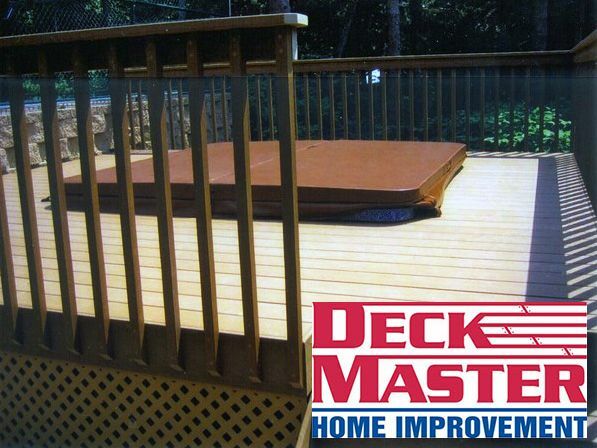 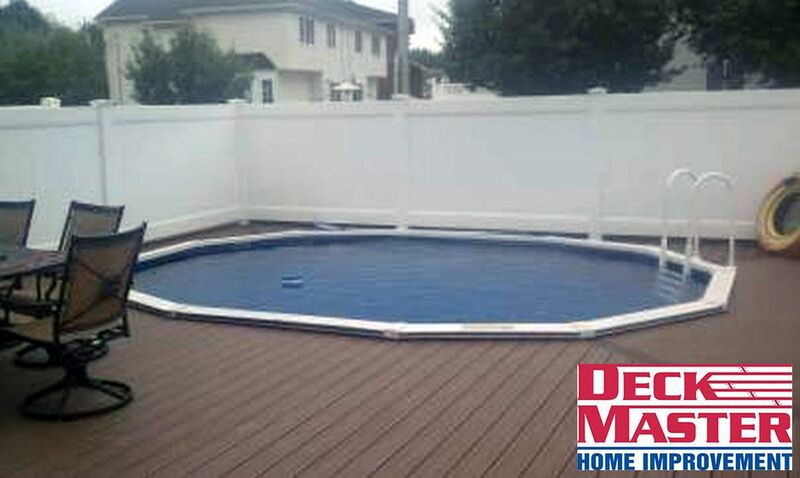 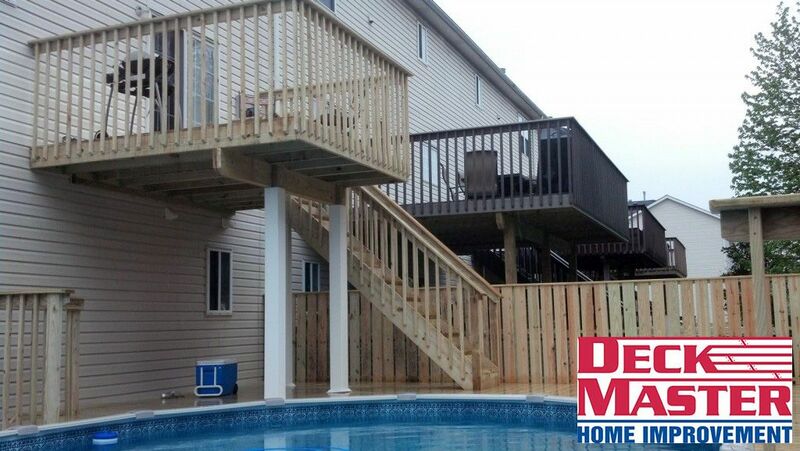 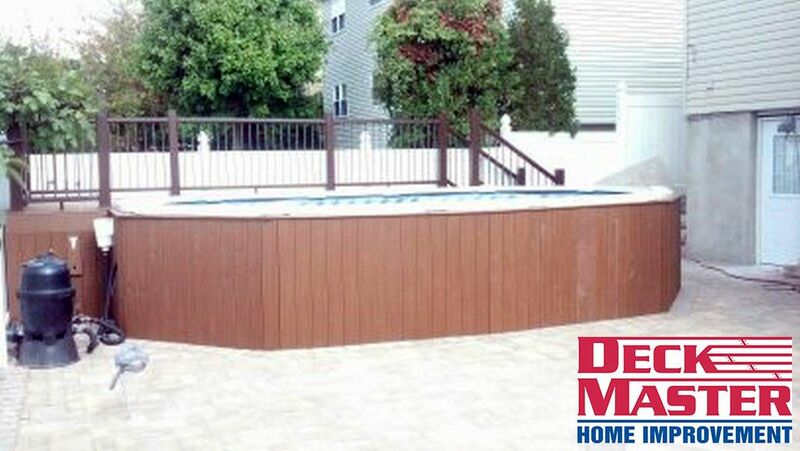 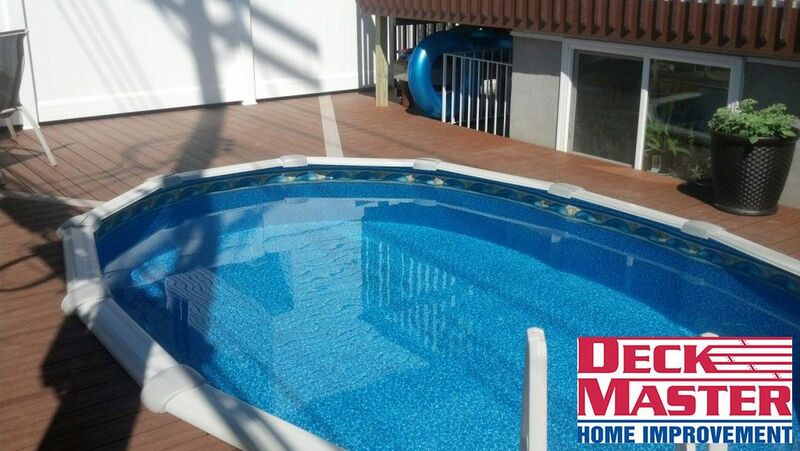 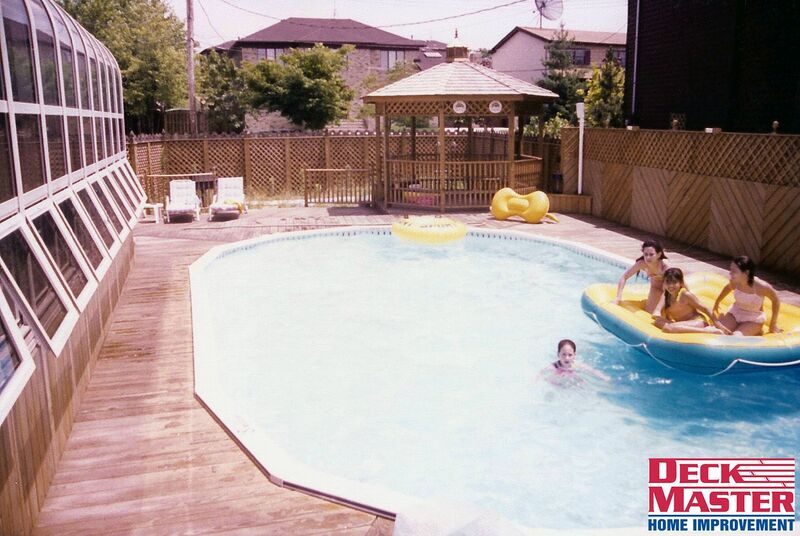 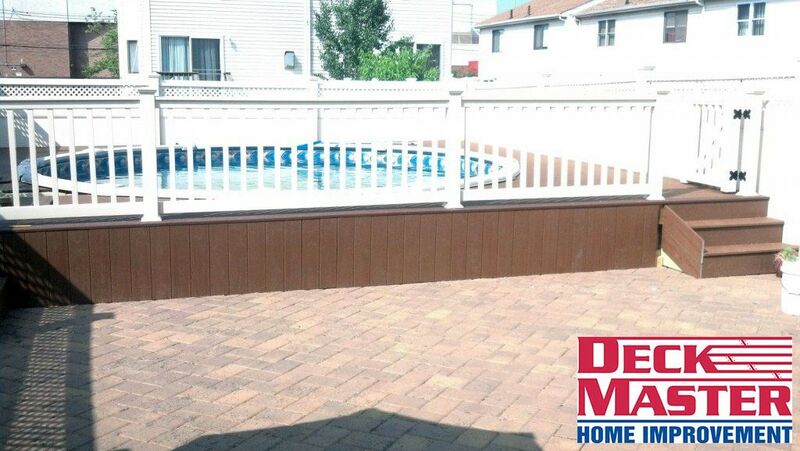 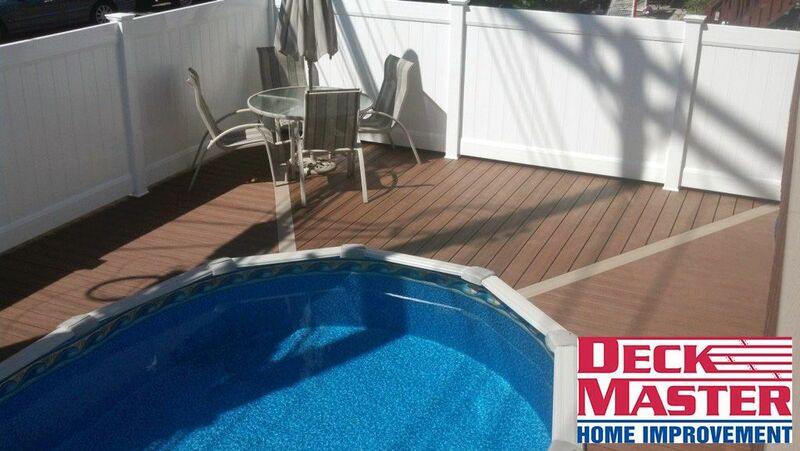 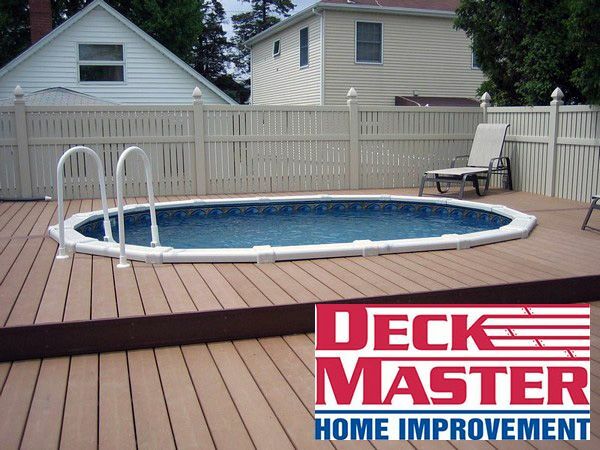 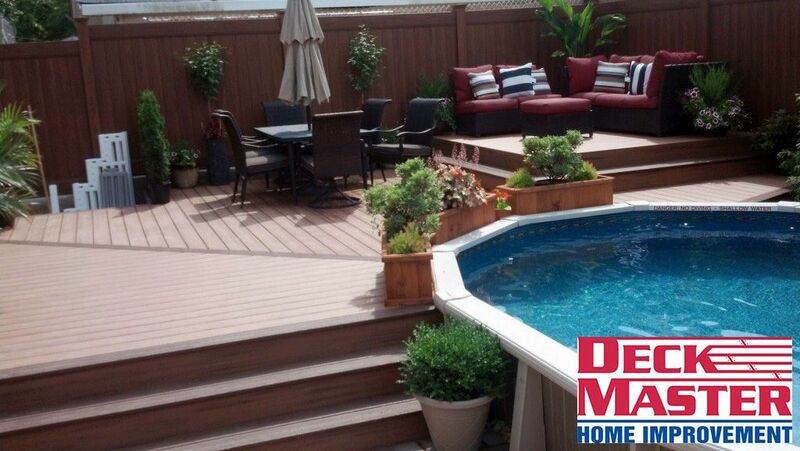 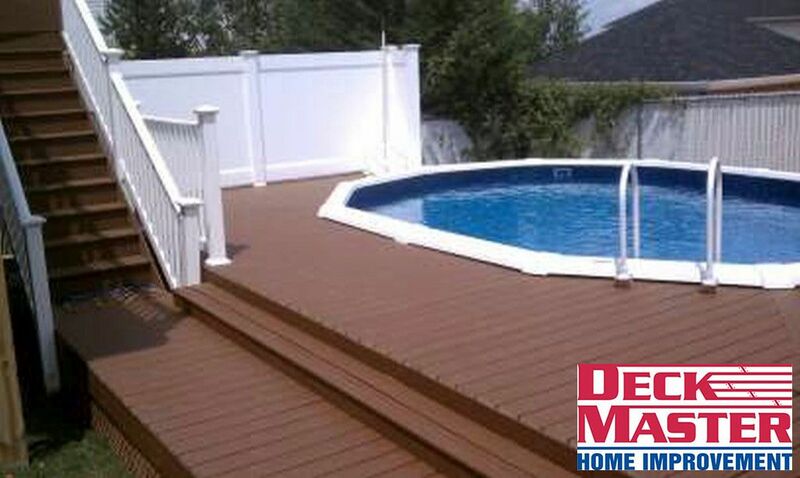 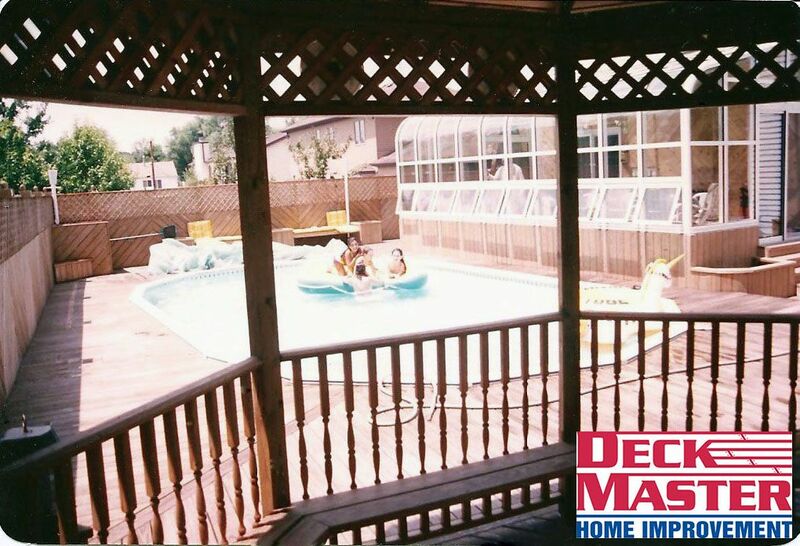 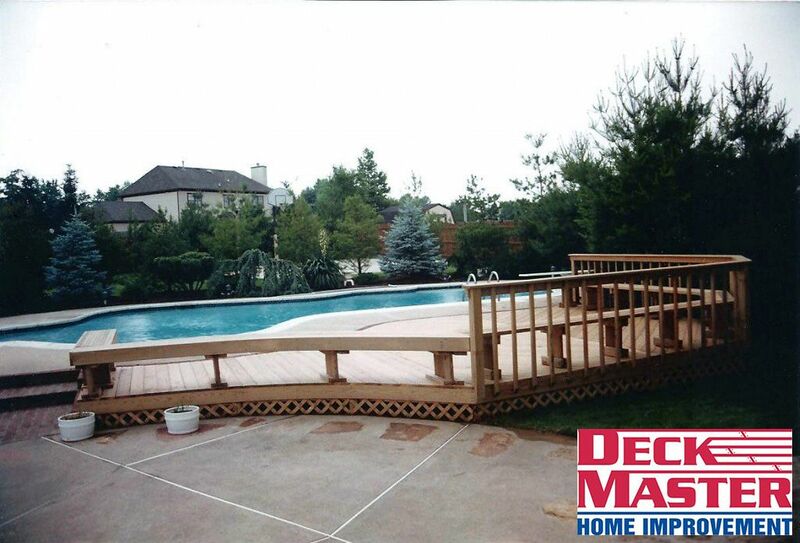 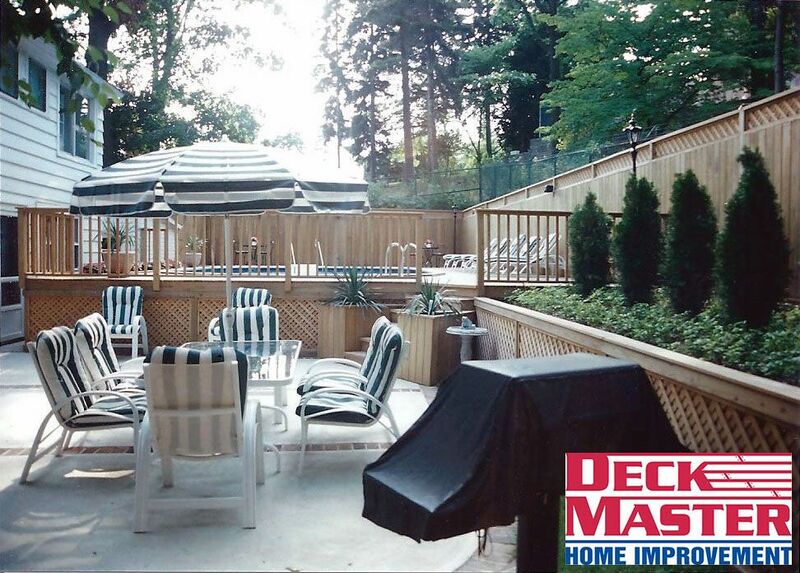 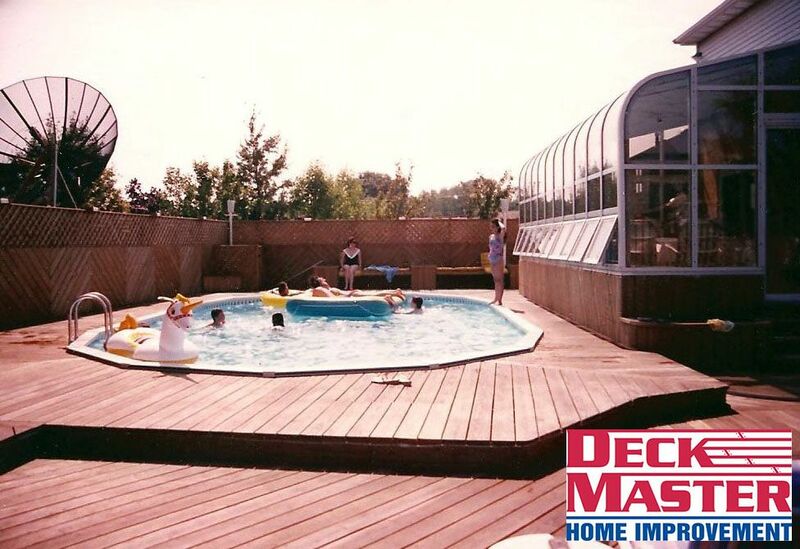 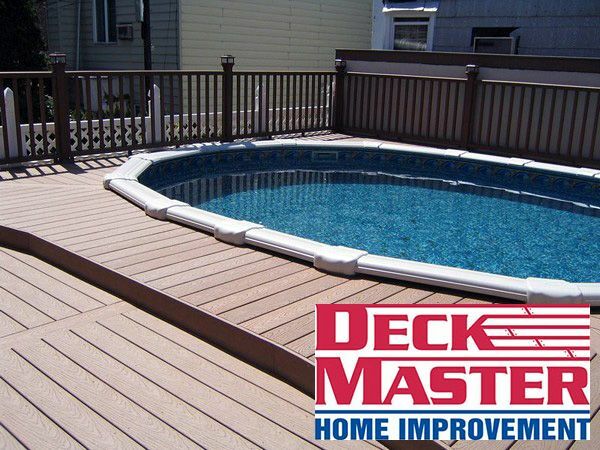 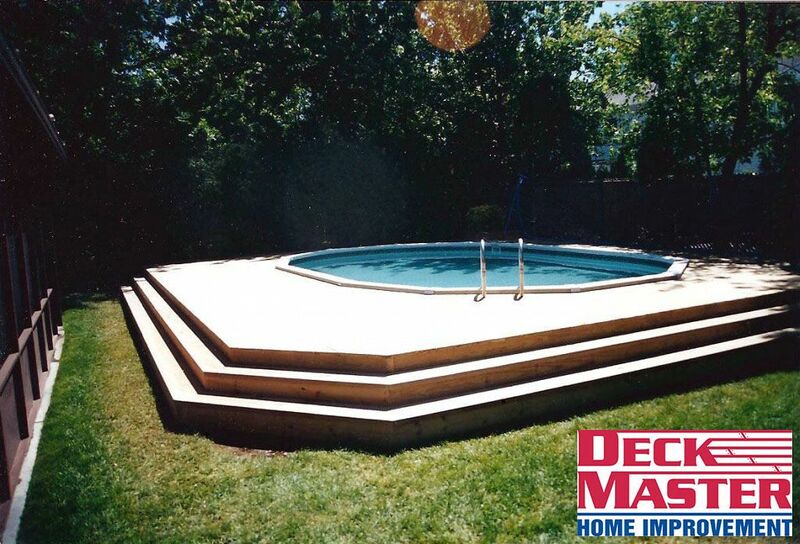 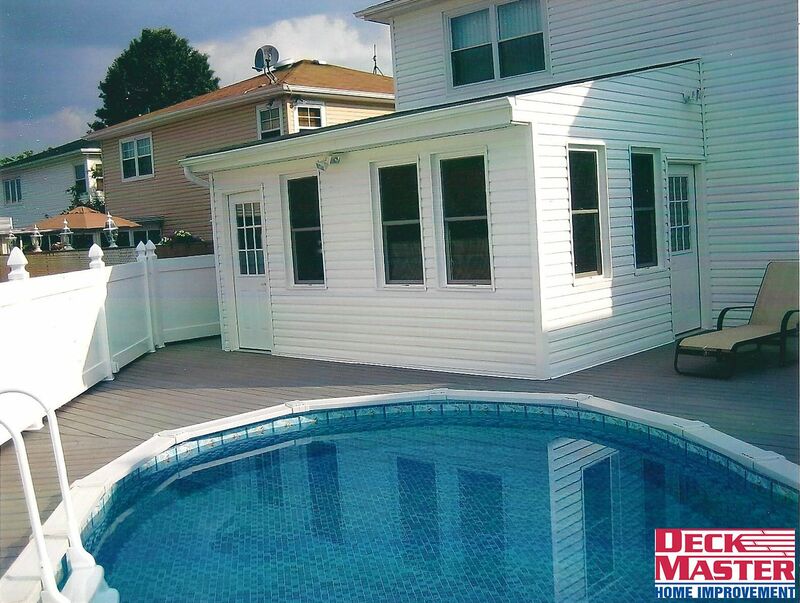 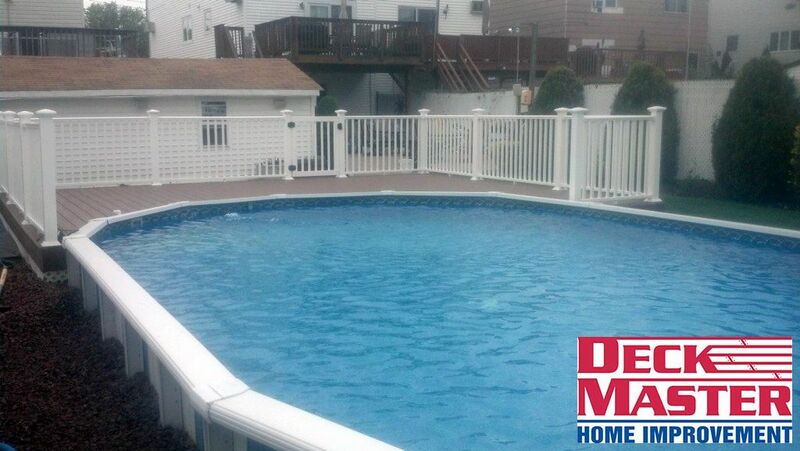 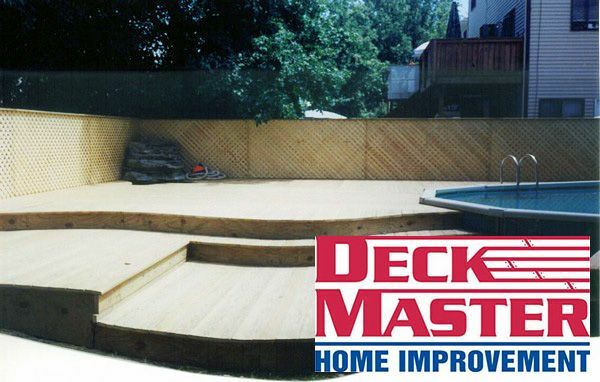 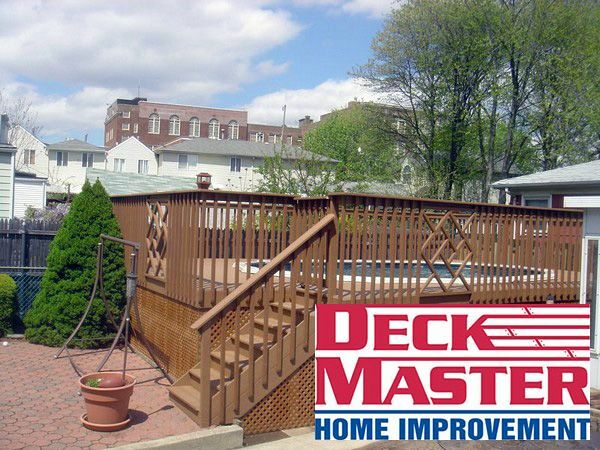 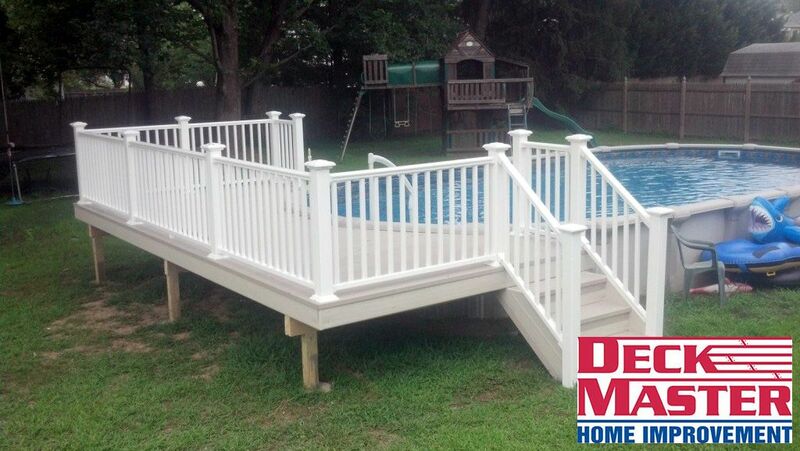 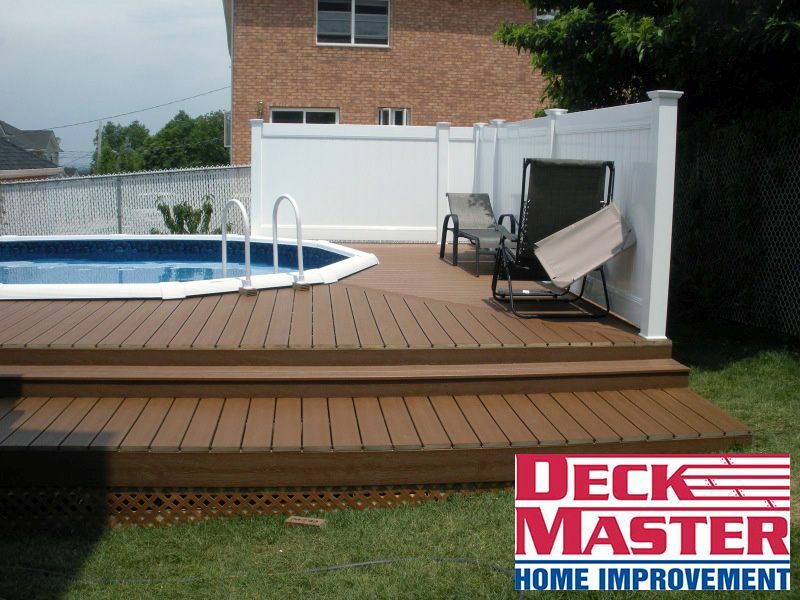 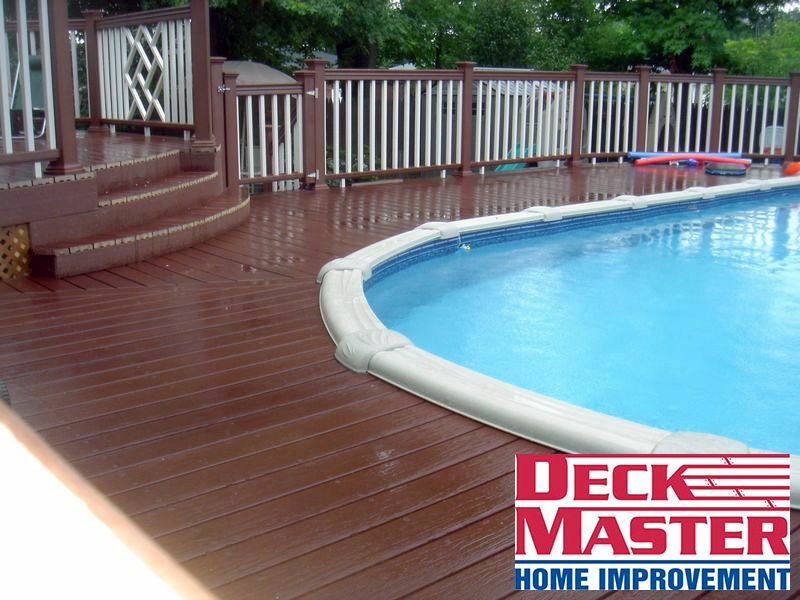 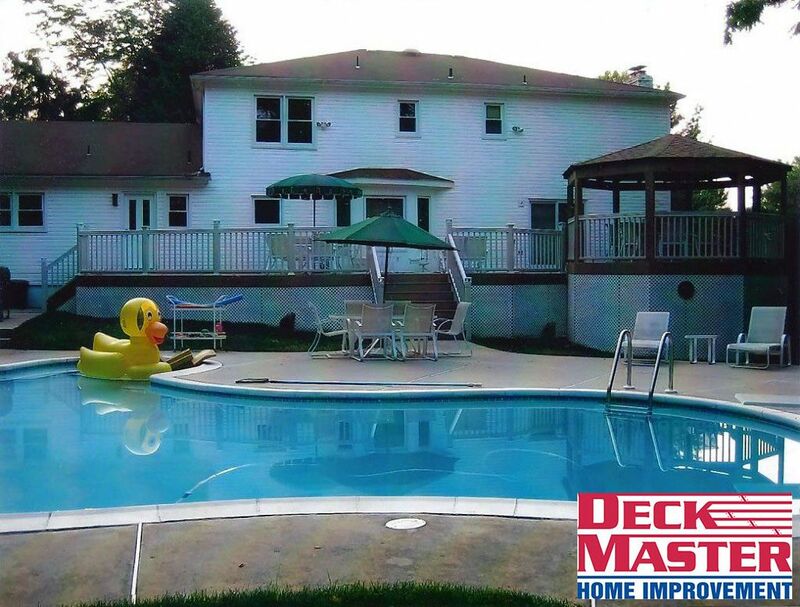 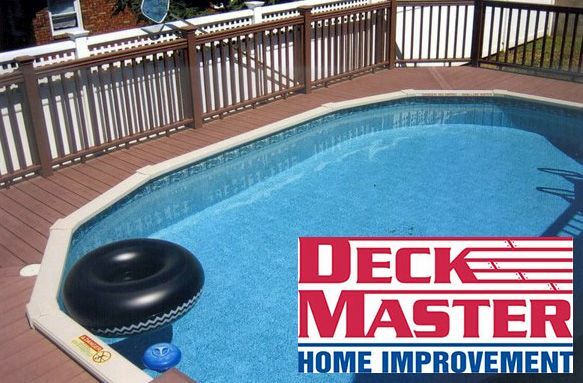 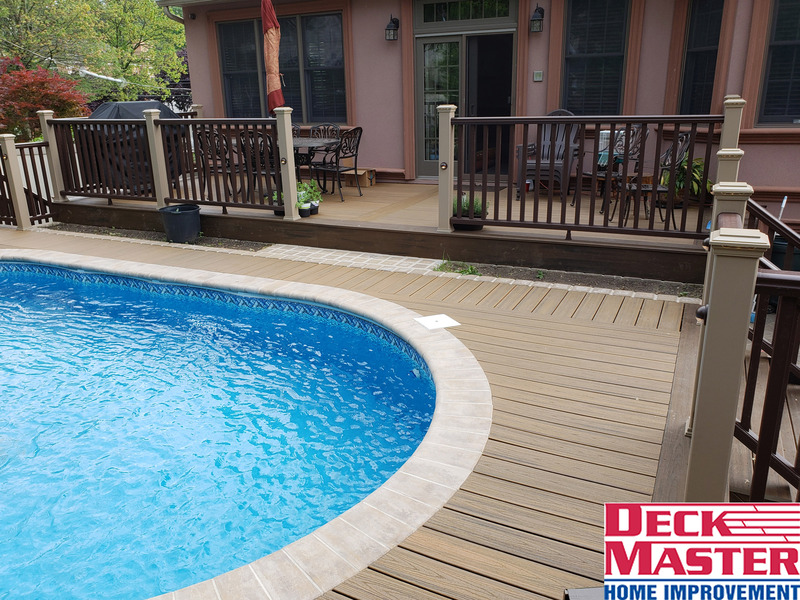 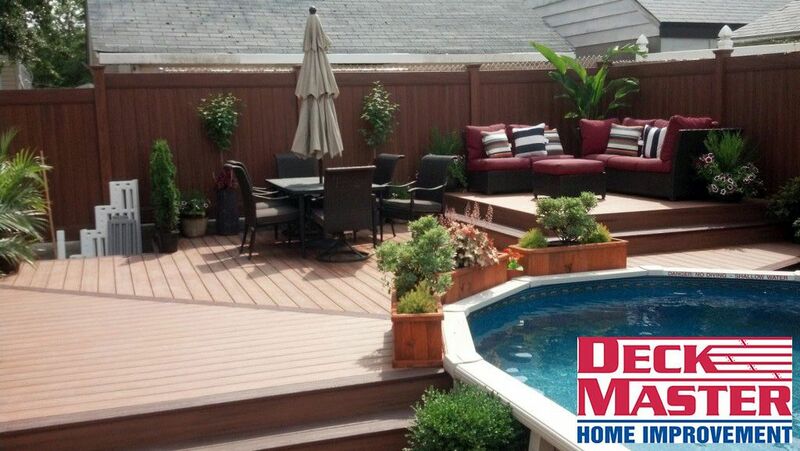 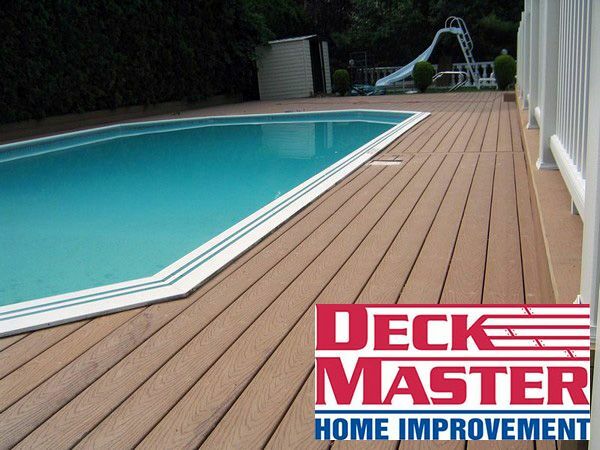 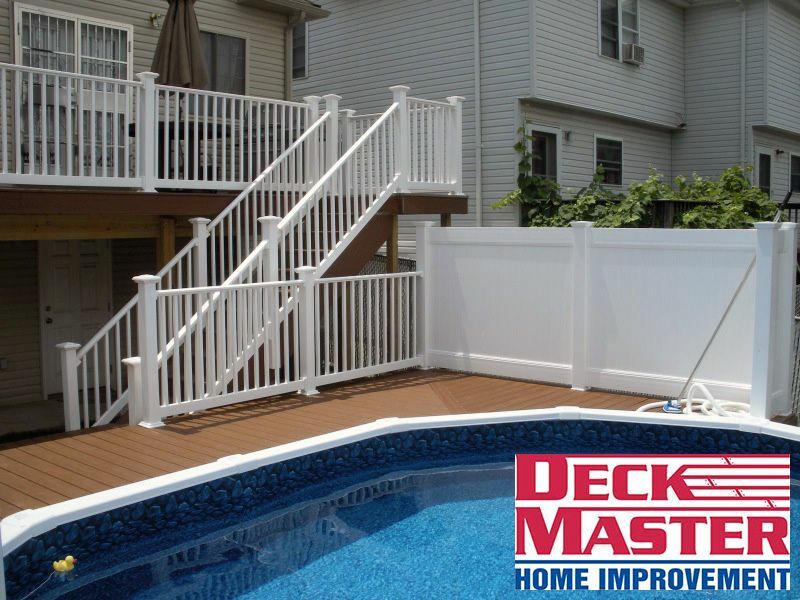 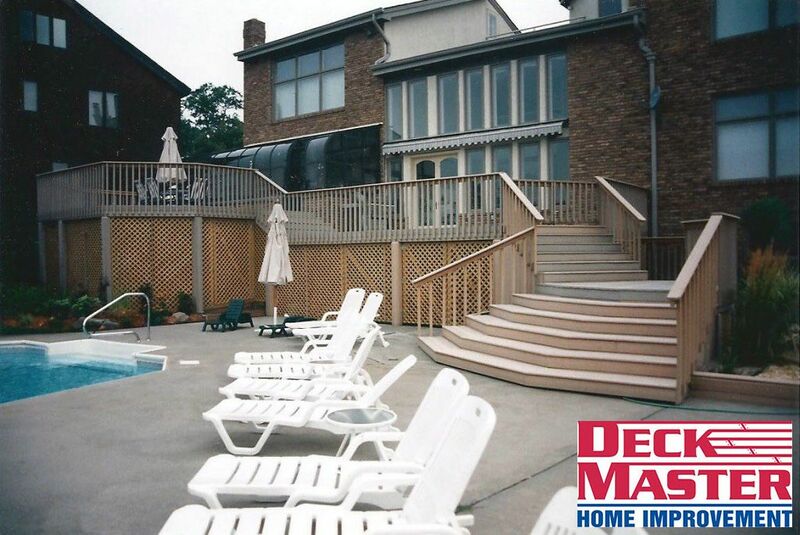 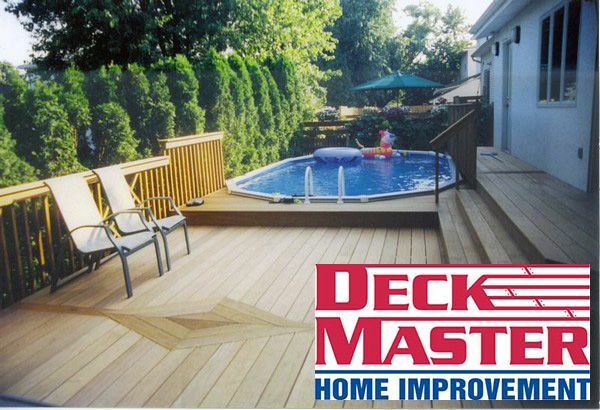 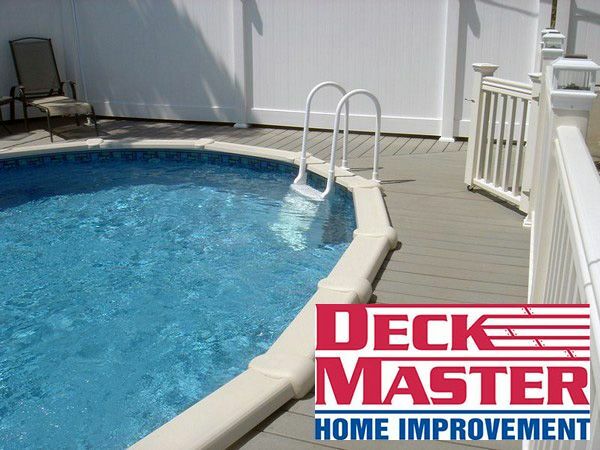 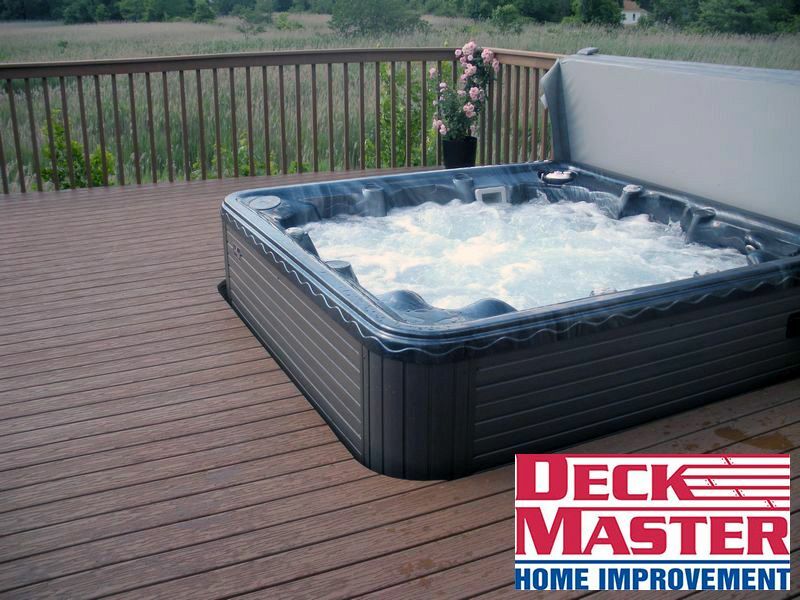 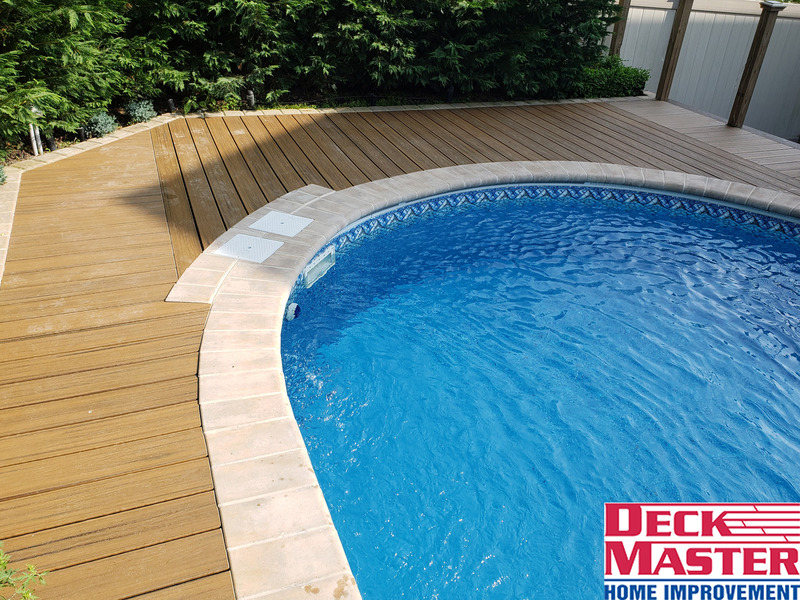 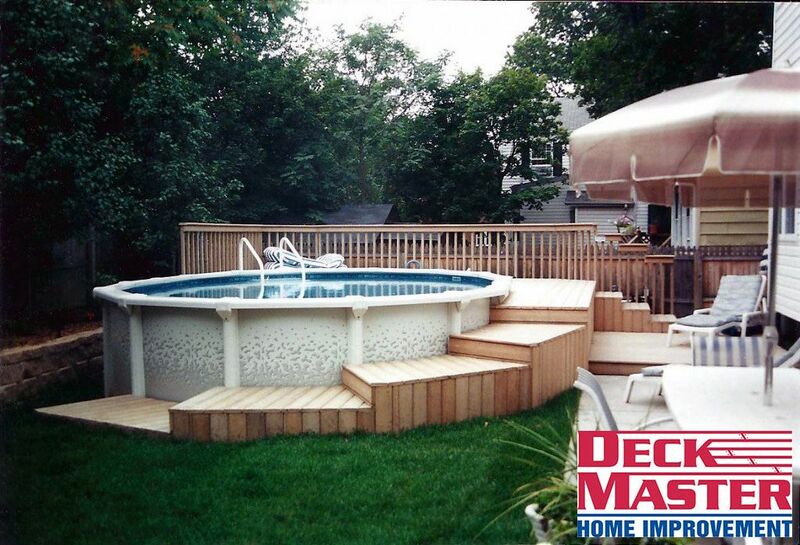 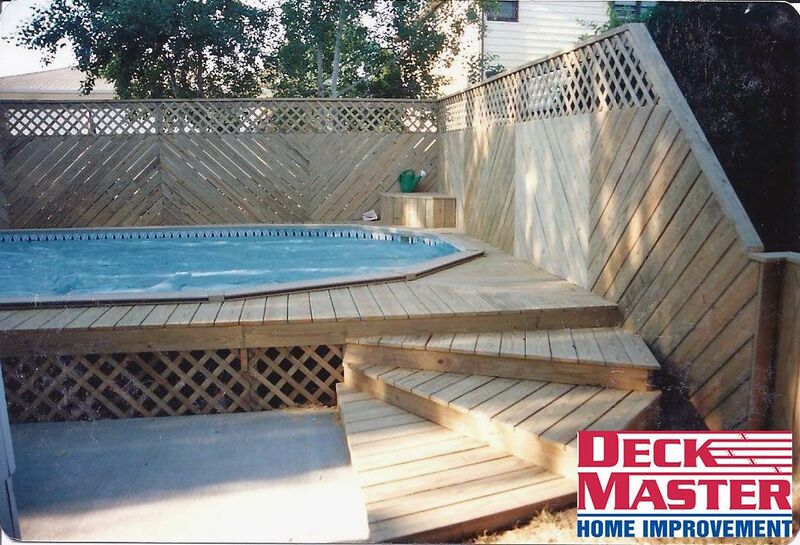 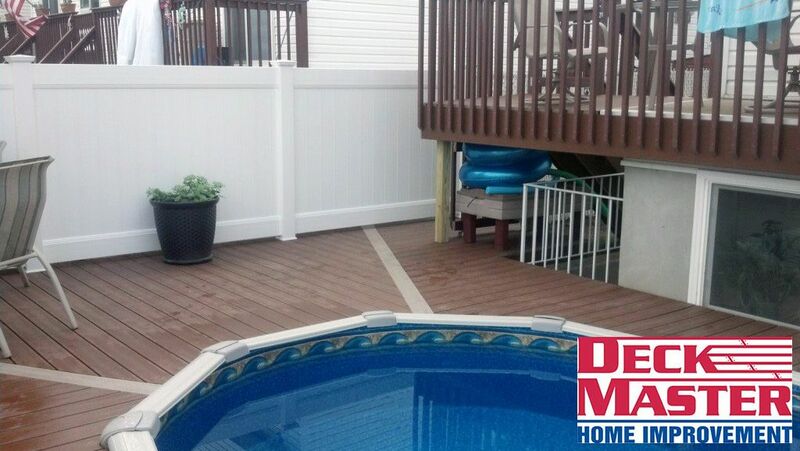 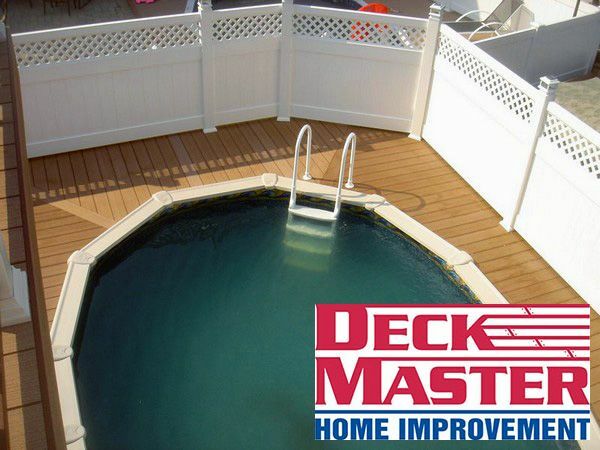 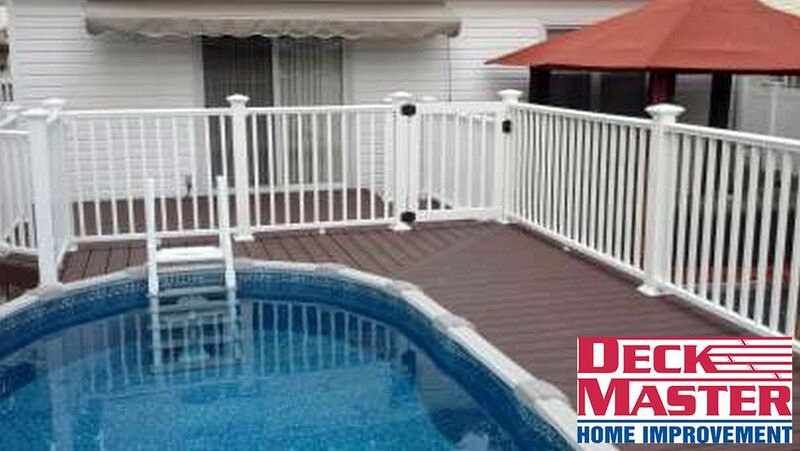 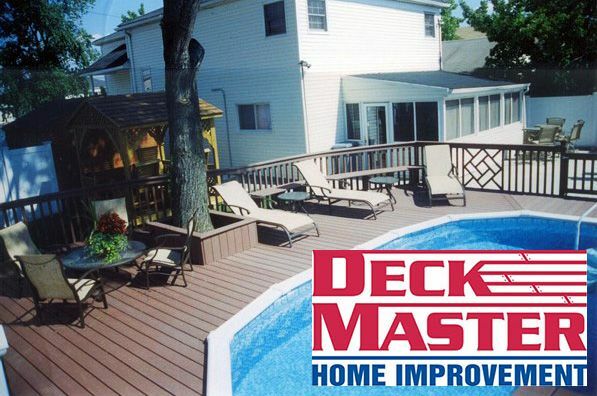 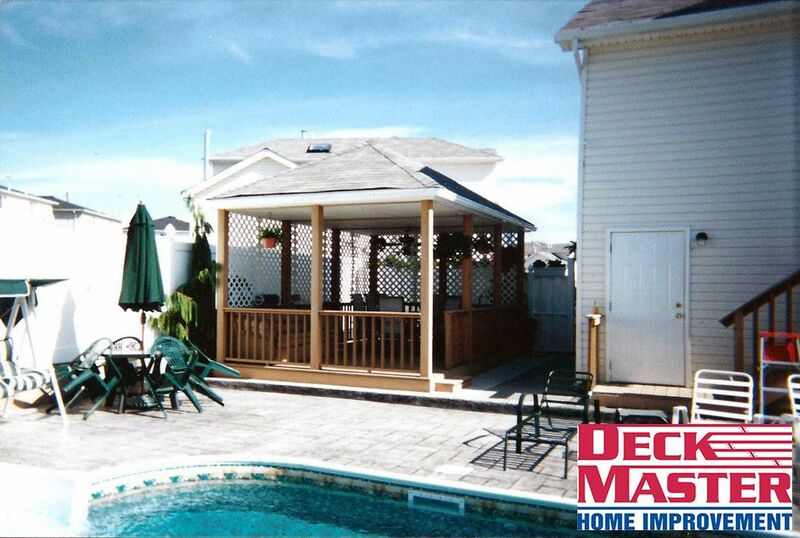 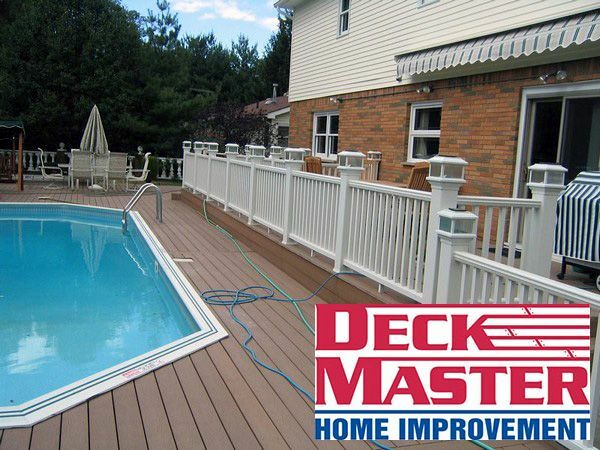 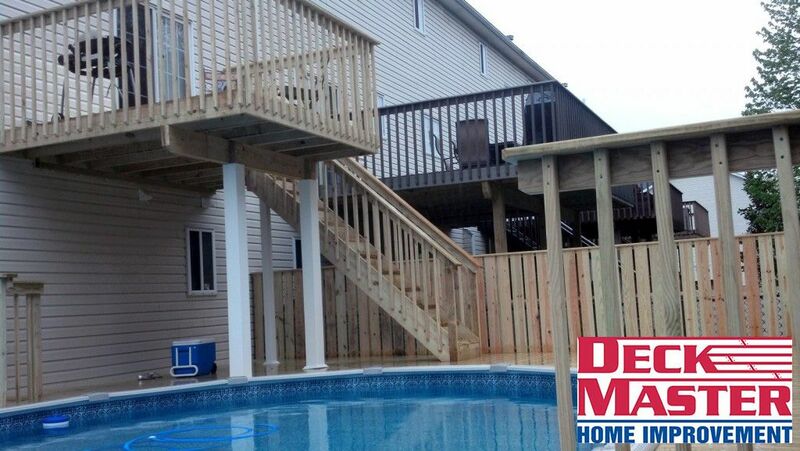 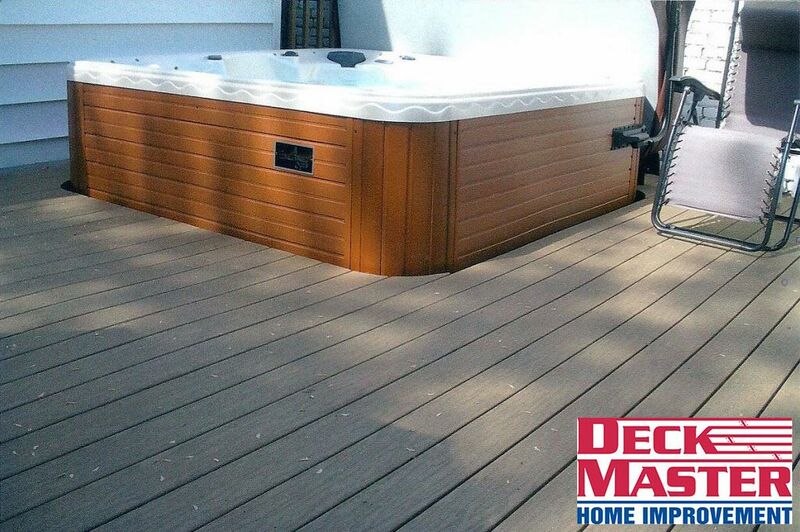 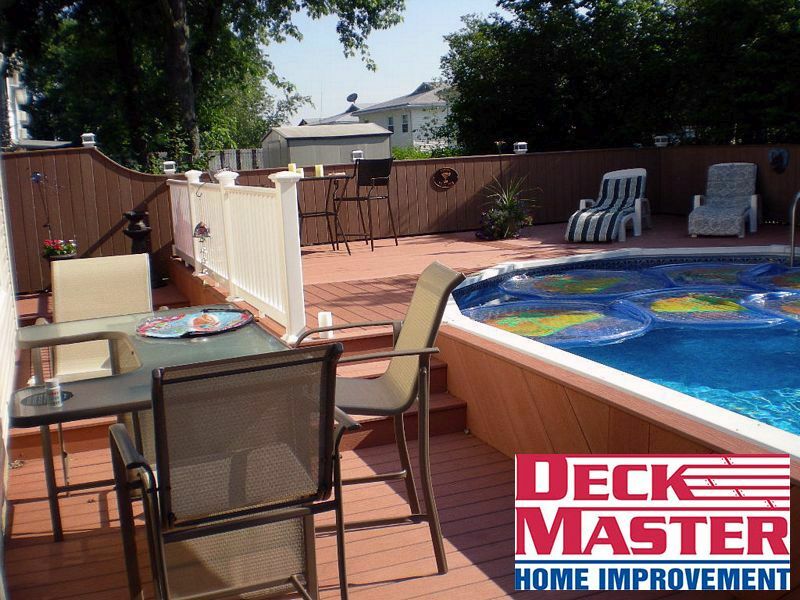 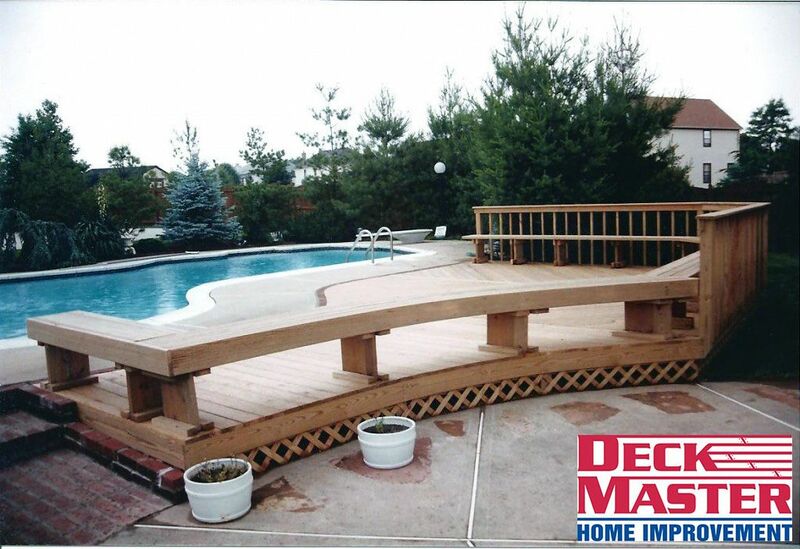 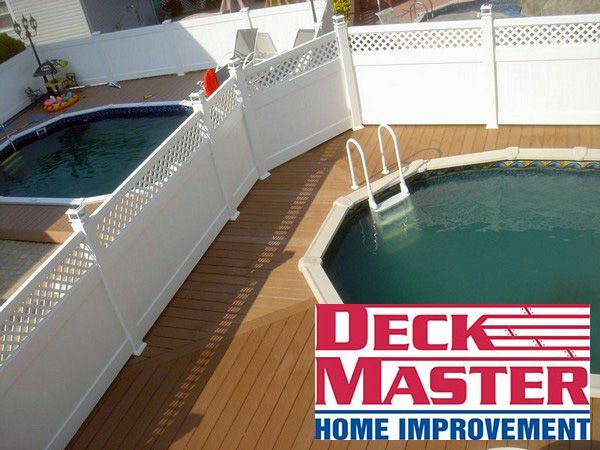 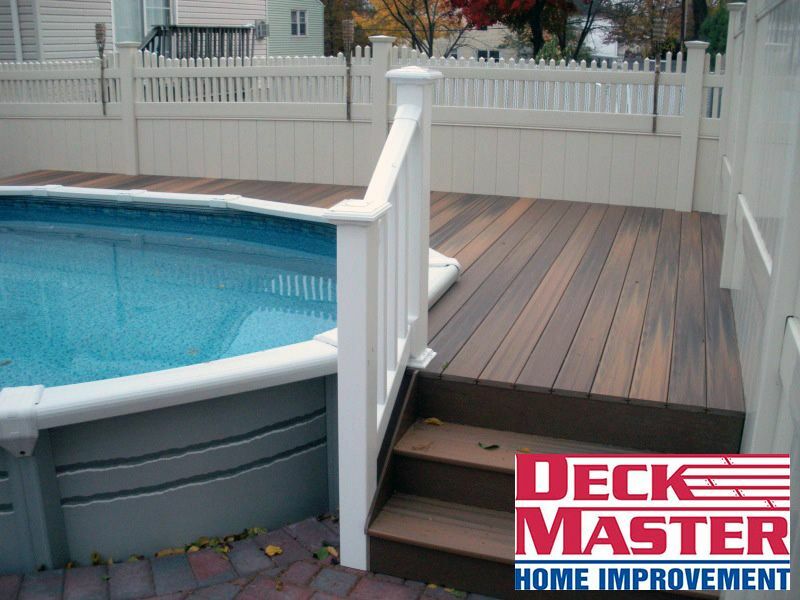 With help from Deck Master’s experienced and knowledgeable contractors, you can have a stylish deck that will compliment your pool as well stand up to continuous use. 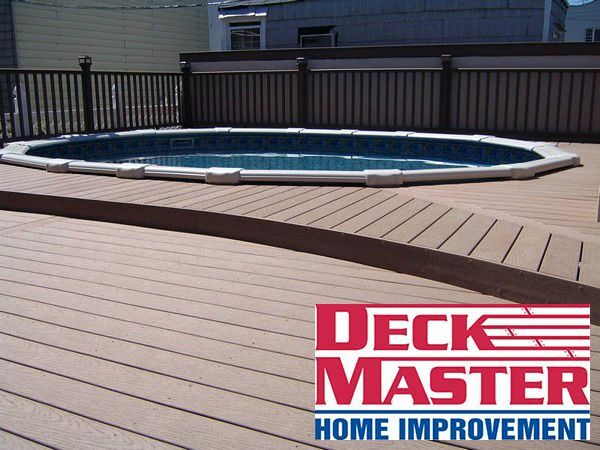 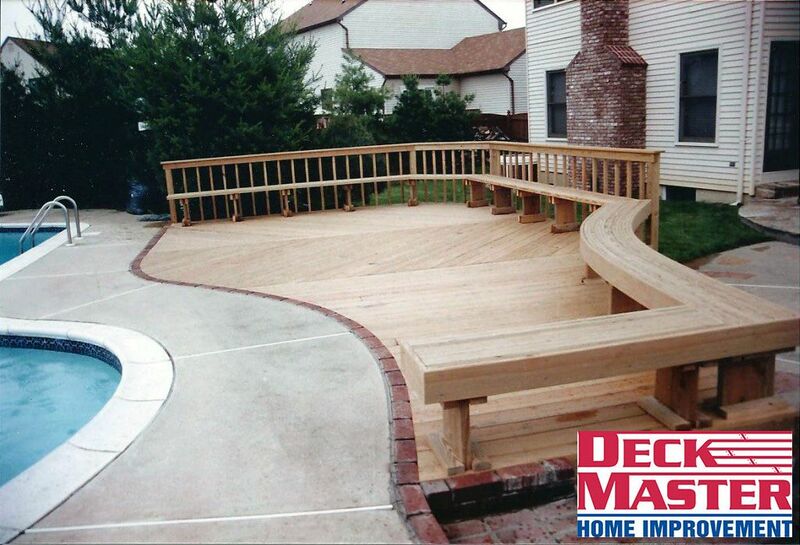 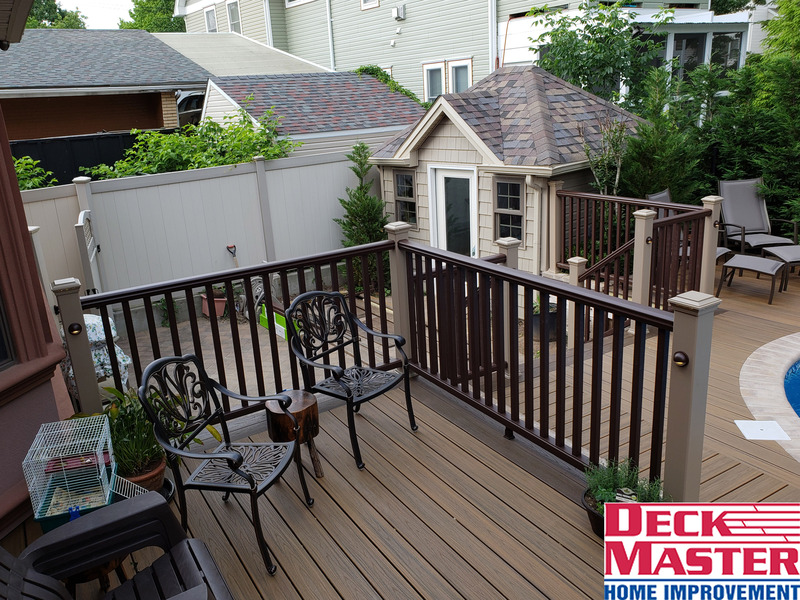 Deck Master will help you choose the right material that will stand up to moisture and sunlight, while still looking fabulous.